Gil Linster joins Fueled by Verge. 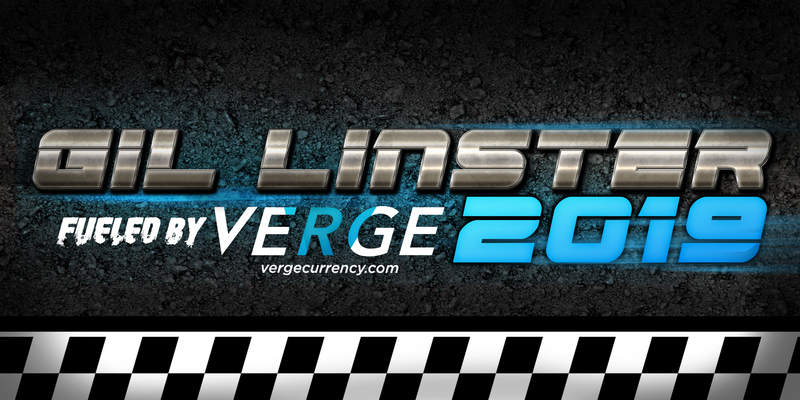 Gil is a Verge supporter and a race car driver. 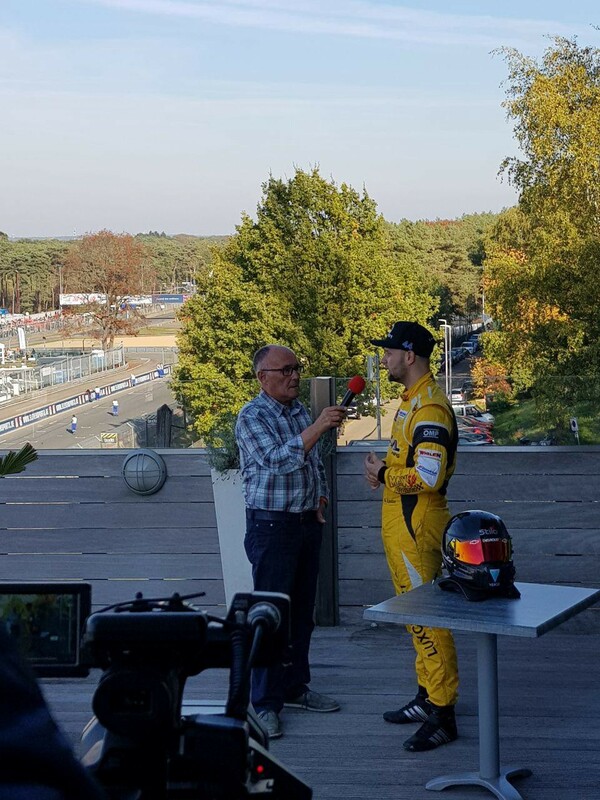 He currently races stock cars in the NASCAR Whelen Euro Series. Once we saw Gil’s post in our Facebook community group, it blew us all away. Here was someone we’d never heard of before, racing stock cars, for NASCAR in Europe and had Verge logos on the car and the helmet. Of course, when we saw that, the excitement took over. Once we noticed and heard about Gil displaying Verge on his car for his final race of the season, we had to meet up with him at one of his races. 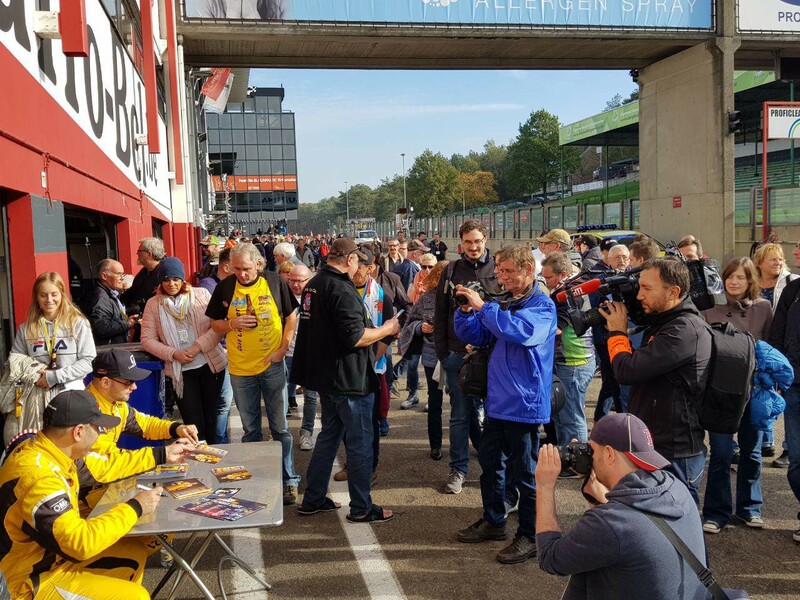 Arriving at the circuit, a huge crowd was formed infront of one particular garage. 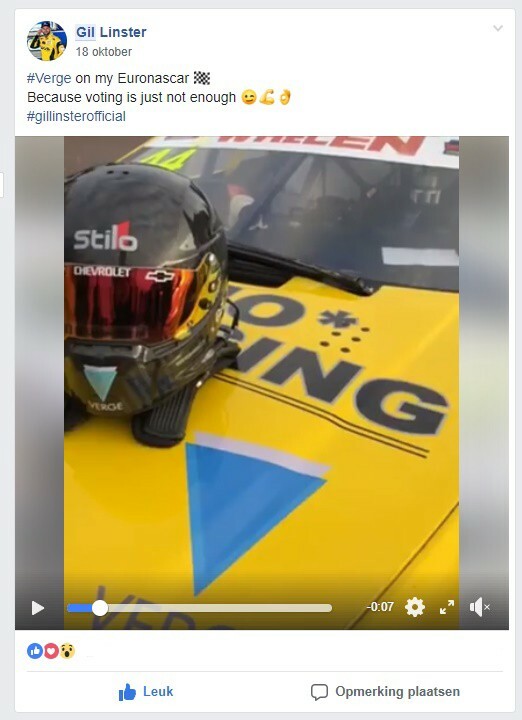 After we spent an entire weekend with Gil at Circuit Zolder, Belgium, it became increasingly clear that Gil is a true member of our VergeFam. 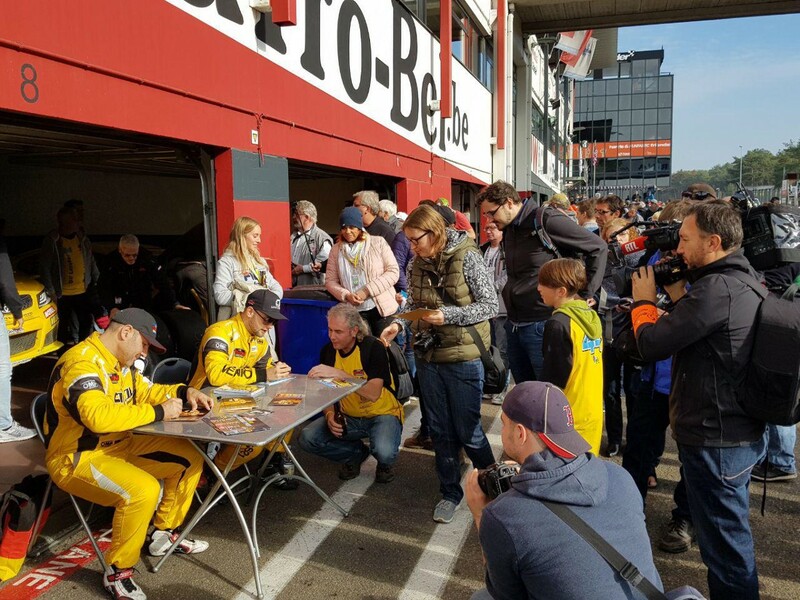 Therefore, he’s taking the time to spread the word out there on the track. 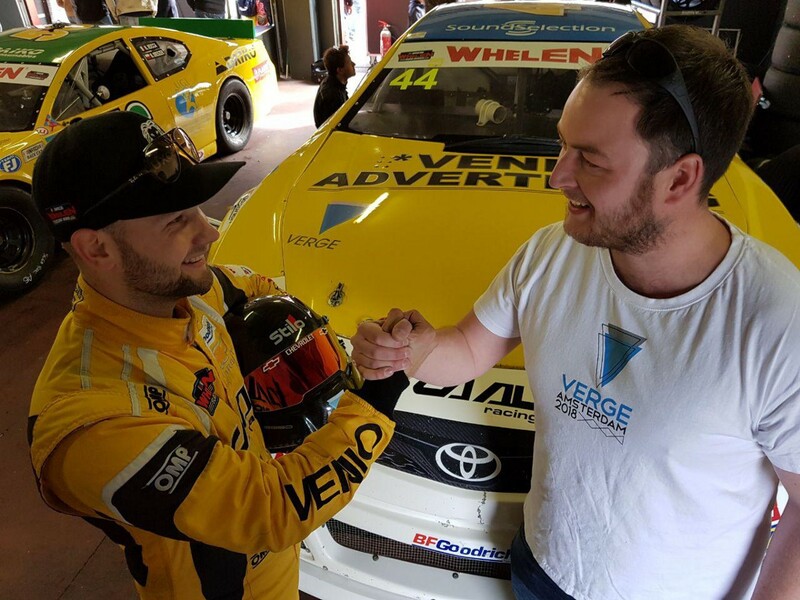 We were swayed by his passion and wanted him to sport the Verge brand for more than just this race. 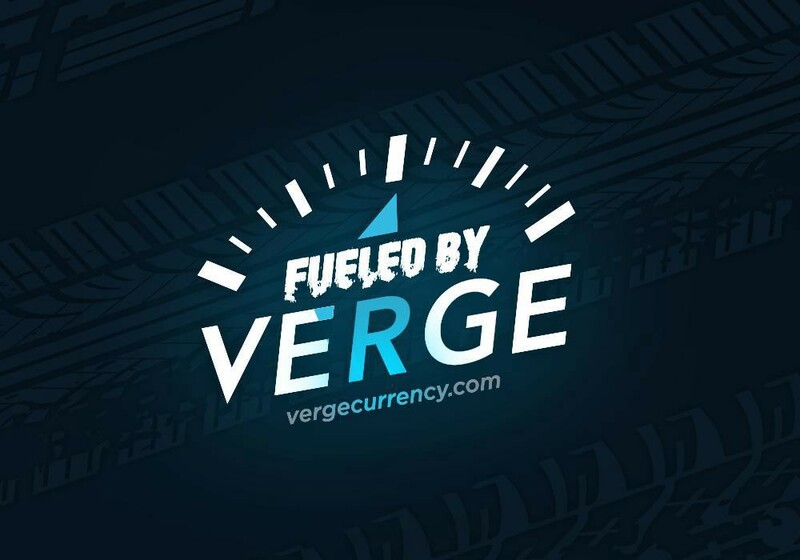 After some good conversations, we had an agreement for Verge to partner up with Gil for the next upcoming season. So i’m proud to say, welcome to the family! 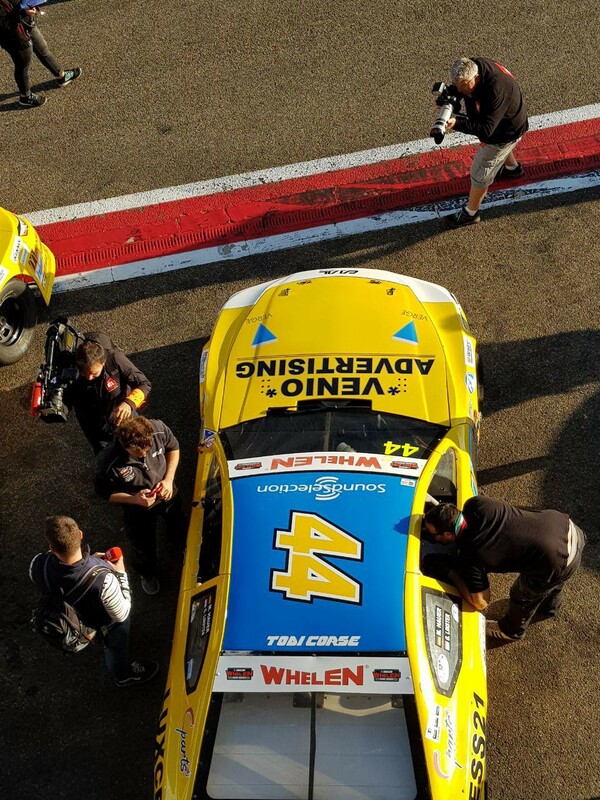 Gil has recently finished 2 races in placings of 4th and 13th at circuit Zolder. It must be mentioned that in his second race, he experienced engine difficulties that hindered his performance. He raced strong and recently finished his 2018 Season of the Elite 2 category in 5th place. Mr. Linster will also be racing in the USA in his next season with the addition of NASCAR’s Whelen All-American Series. The lmv8 oval championship. 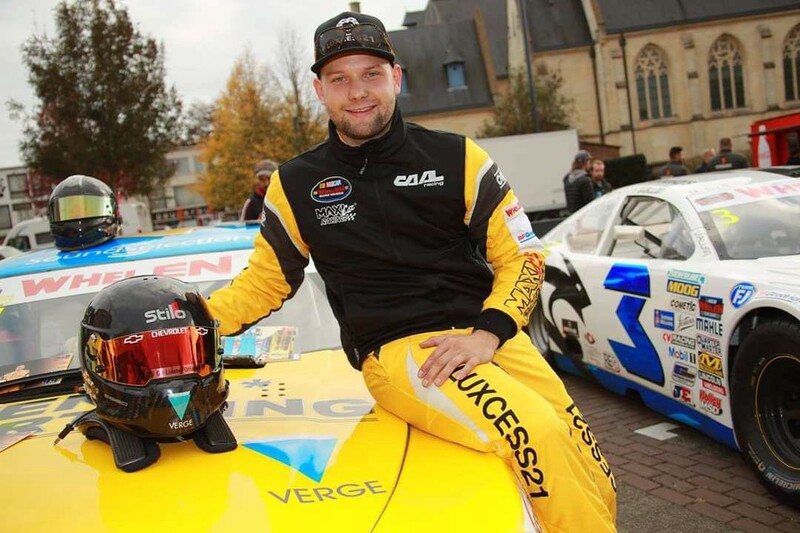 The Luxembourgish driver will race late model stock cars from the newly formed “The Garage Shop” team. With Gil’s next season shaping up to be even bigger and even better, we will be keeping up with him through the Fueled by Verge initiative. Lastly, Gil’s 44 race car will be reproduced 44 times — 44 times due to his race number. 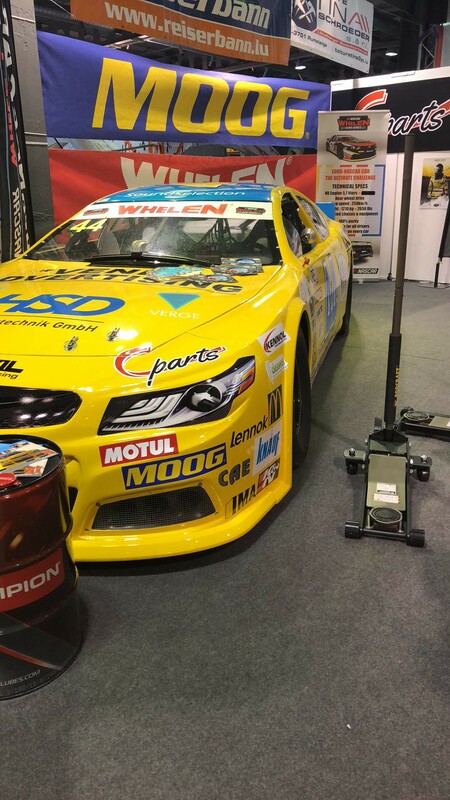 At the Internation motorshow in Luxembourg, right now. 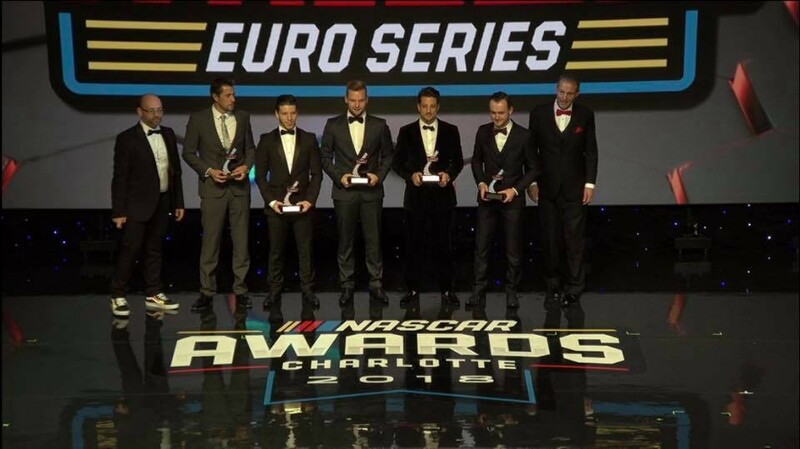 Last week, Gil was in the U.S. at the NASCAR Awards in the Hall of Fame. Gil Linster (middle) at the NASCAR Awards. 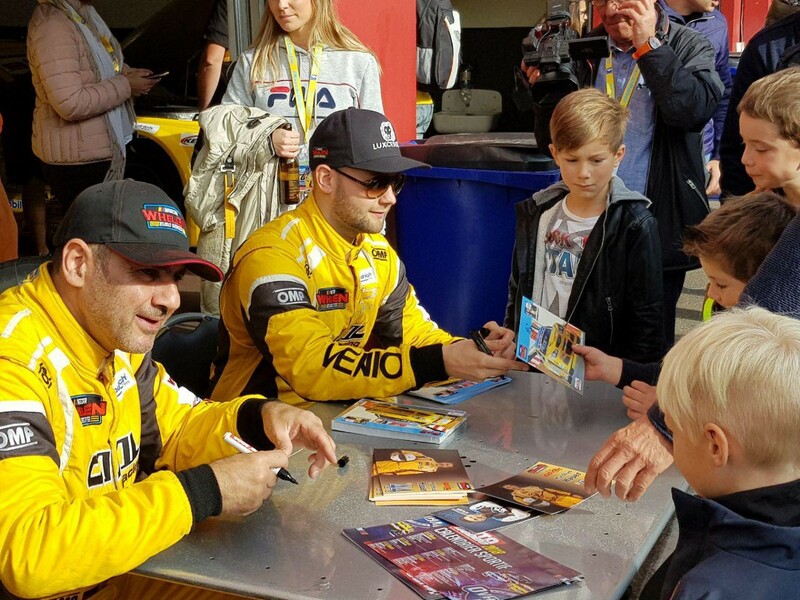 Verge and Gil are both ready to tackle massadoption and spread its awareness and education through racing. Want to know more about Gil? Keep reading! Spoken Languages are Luxembourgish, German, French and English. 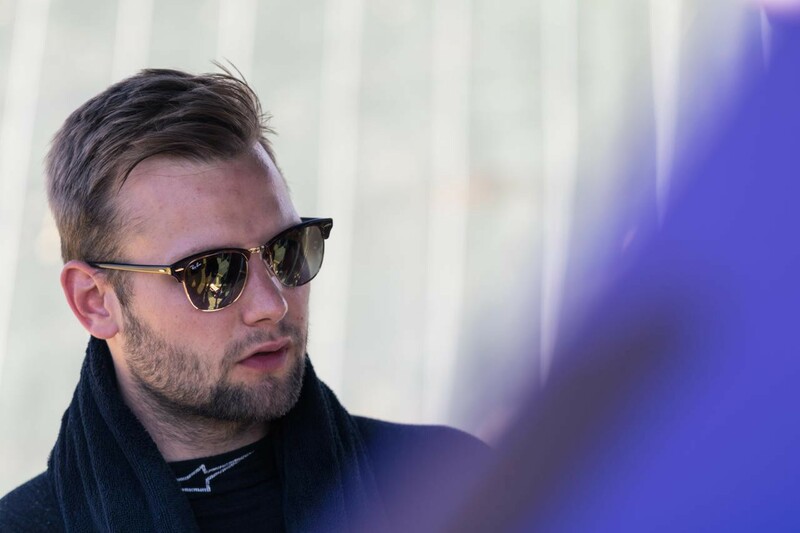 Apart from racing, Gil owns a real estate company and runs a restaurant/bar with his Mother. 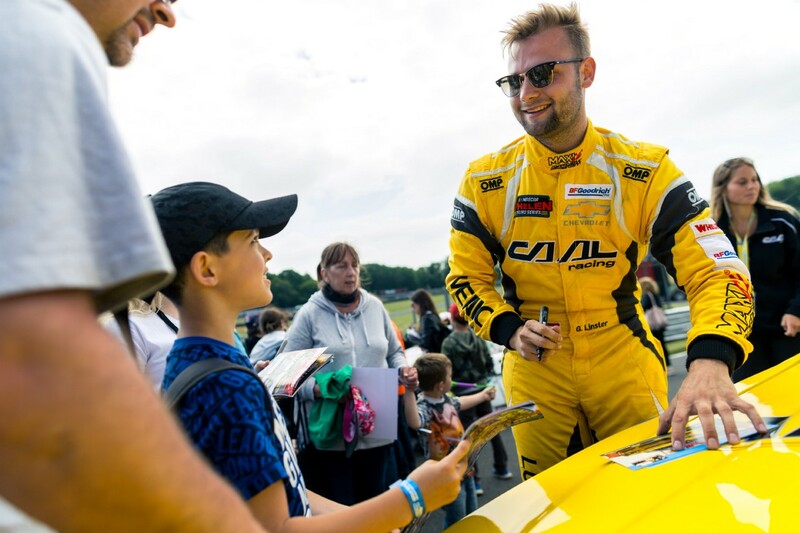 “I started racing at the age of 5. I mainly practiced indoor karting from 1998 through 2008. In 2009, I participated in the German Autocross Championship (SWASV) driving a VW Polo. In 2010, I was the first non-German Kart driver to win the AVD Kart Challenge. In 2012, when I was 18, I won the Luxembourgish Rookie Championship driving a Ford Mustang GT. In 2013, I became an official driver for the team Automobile Club of Luxembourg (ACL) in the Tropheo Abarth 500 Benelux Championship. I also raced in the BGDC Championship and finished 2nd in the BMW Challenge driving a BMW M3. Throughout 2013 and 2016, I had the chance to gain a lot of experience as I participated often in the FHR Historic Endurance Championship racing in a 1965 Ford Mustang. On top of that, there was a couple of VW Funcup races. 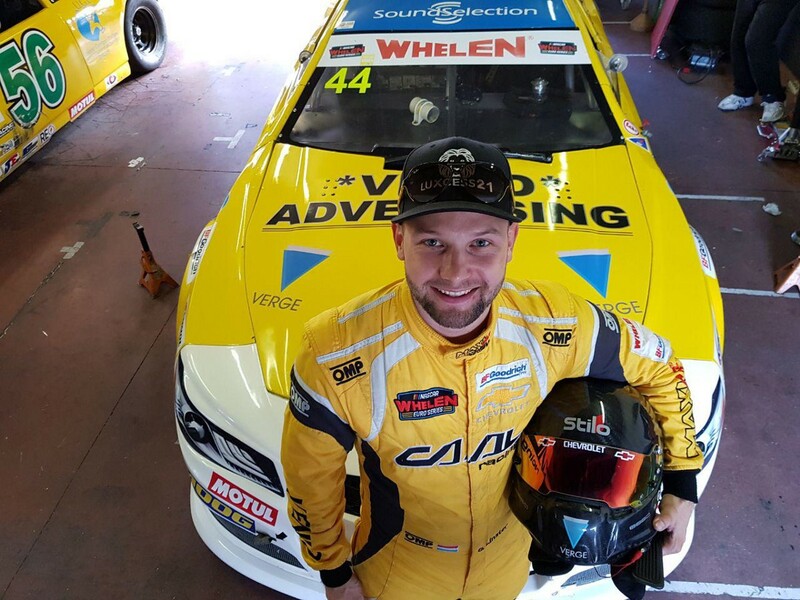 In 2017, I became the first ever Luxembourgish NASCAR driver while driving the number 44 race car from Caal Racing team in the Whelen Euro Series. I ended my first season in 9th place overall. We trust that our VergeFam will show huge support for Gil in his upcoming season.